British Prime Minister Theresa May is currently handling a telephone emergency consultation with her cabinet. Several British media report that the vote on the withdrawal agreement will be postponed tomorrow. The British House of Commons would vote on Tuesday, but until now the vote seemed to be ending in a defeat for May. 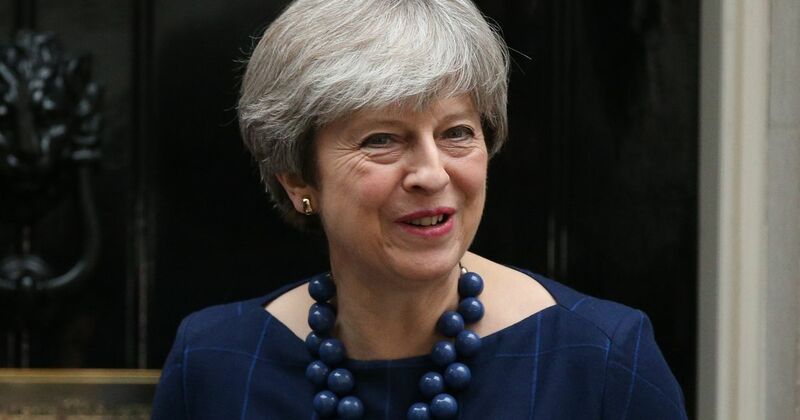 Besides all opposition parties, her Northern Irish coalition partner DUP and a large part of her party have also announced that they will vote against the deal. Opponents want the deal to be adjusted. The question is whether that is possible. The European Union has already stated that the current draft agreement is the only possible deal. Meanwhile, time continues to tick: on 29 March 2019, the British leave the European Union.